A new book by Dr. Temma Balducci, professor of art history and the new interim Art Department chair, has been published by Routledge. In Gender, Space, and the Gaze in Post-Haussmann Visual Culture: Beyond the Flâneur, she challenges the dominance of Charles Baudelaire's fictional flaneur as a framework for understanding masculinity and femininity in late 19th-century Paris. Information about the book is online. 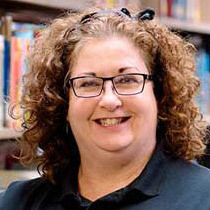 Dr. Dixie Keyes, professor of education, is co-editor and a co-author of several articles in Crossroads of the Classroom: Narrative Intersections of Teacher Knowledge and Subject Matter, vol. 28 of the "Advances in Research on Teaching" series by Emerald Publishing. The editors use teacher narratives to examine the complexities of subject matter knowledge and teacher knowledge. More details about the book are available online. Lindsay Burnett, a member of the University Advancement team for the past 10 years, has been named executive director of the A-State Alumni Association. 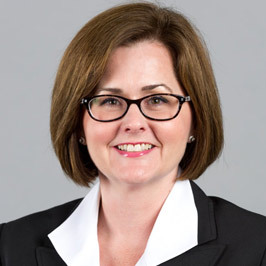 Vice Chancellor Jason Penry announced Burnett's promotion, saying she is "committed to connecting, engaging and celebrating over 80,000 A-State alumni and students around the globe." 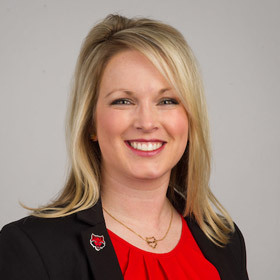 An A-State alumna, she will direct the work of the Alumni Relations Office. Details are online. 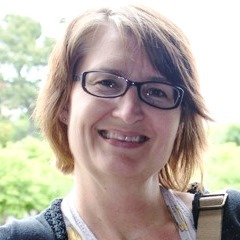 The Higher Learning Commission has selected Dr. Summer DeProw, director of assessment, to become a member of its Peer Corps to conduct open and standard pathways reviews as part of the accreditation process for institutions of higher education. She will complete formal training for the two-year term this fall, and will be eligible for an additional four-year term. Reviewers benefit from the experience of visiting and gaining new ideas from visited institutions. 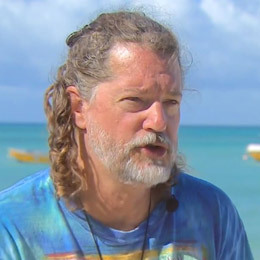 Dr. Paul Sikkel, associate professor of aquatic biology, was interviewed about his research for an article on the National Geographic website. Sikkel discussed French grunts, a tropical Atlantic fish that makes a daily migration from coral reefs to seagrass beds, where they feed, then back to the reefs. Sikkel has studied the grunts' susceptibility to infestation by gnathlids, which are parasitic crustaceans. The article is online.